DataSel, from January 25-28, participated at Arab Health 2016 in Dubai. 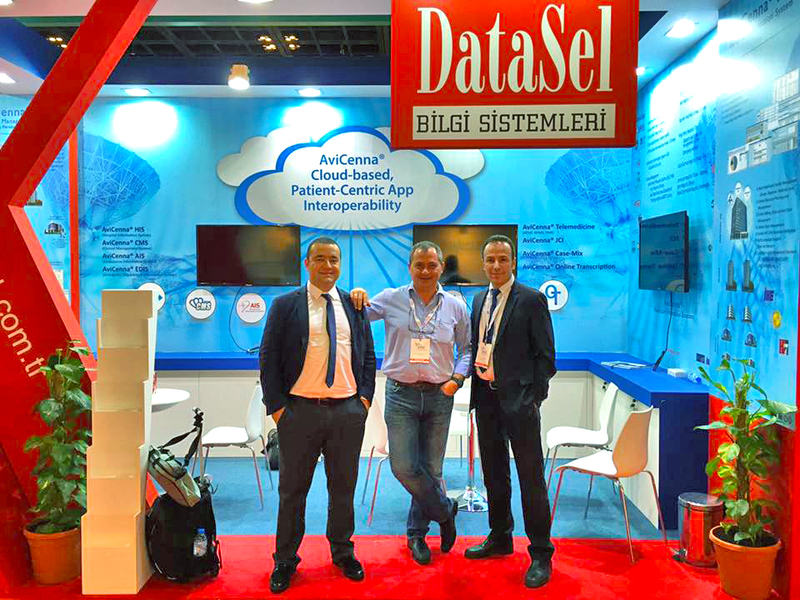 DataSel received extensive interest from the participants, visitors and customers. 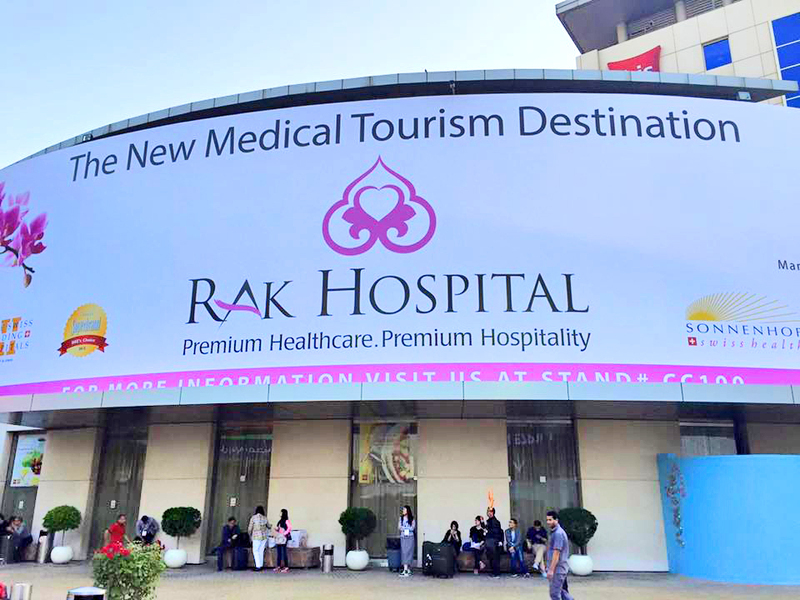 The 2016 exhibition will showcase more than 4,000 companies exhibiting their latest innovations to more than 130,000 healthcare professionals attending from 163 countries. 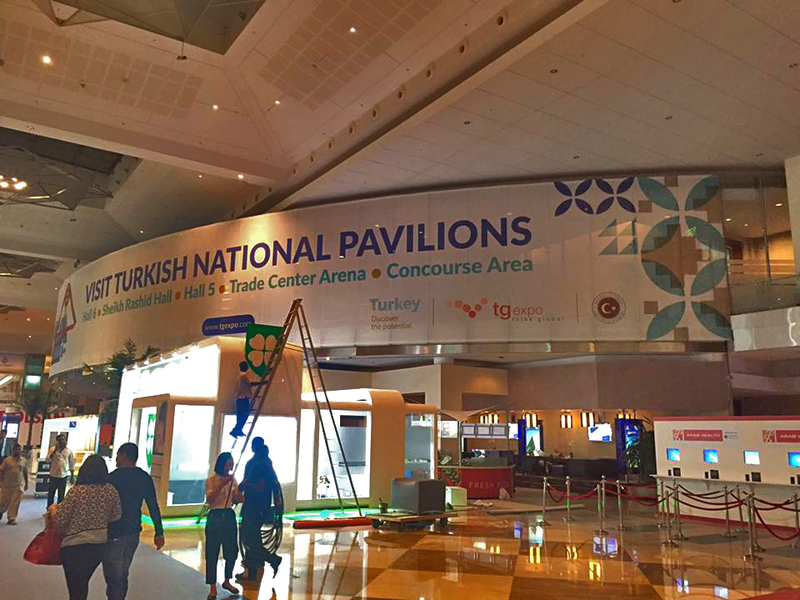 ; where AviCenna® product family was successfully and effectually showcased. 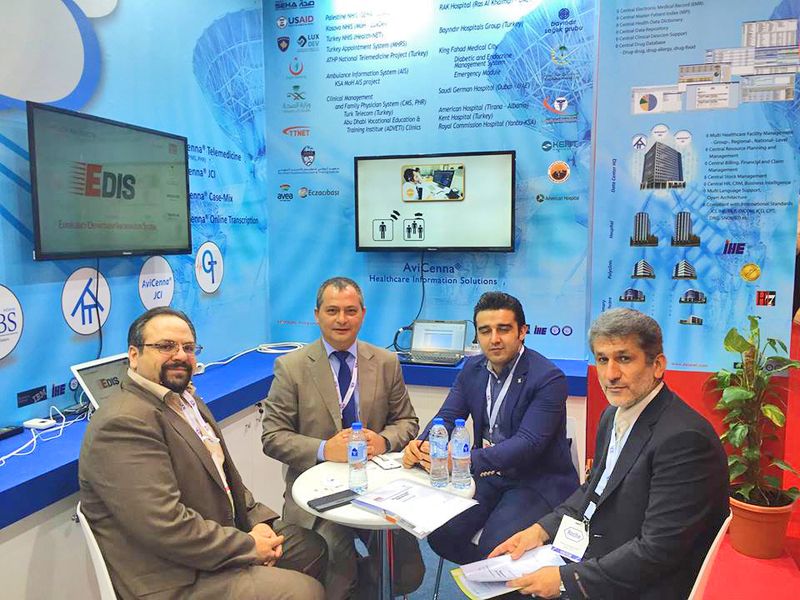 During the exhibition, DataSel was visited and received great interest by significant players from the private and public sector from the following countries: UAE, KSA, Iran, Iraq, Libya, Turkey, Lebanon, USA, UK, Korea, Canada, Netherlands, France, Italy, Slovenia, India, Pakistan, Sudan and Germany.